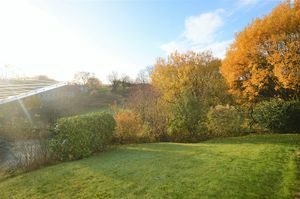 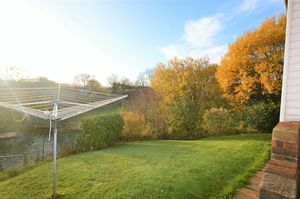 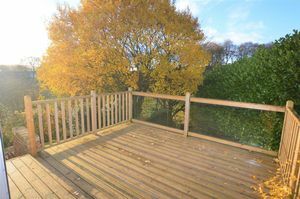 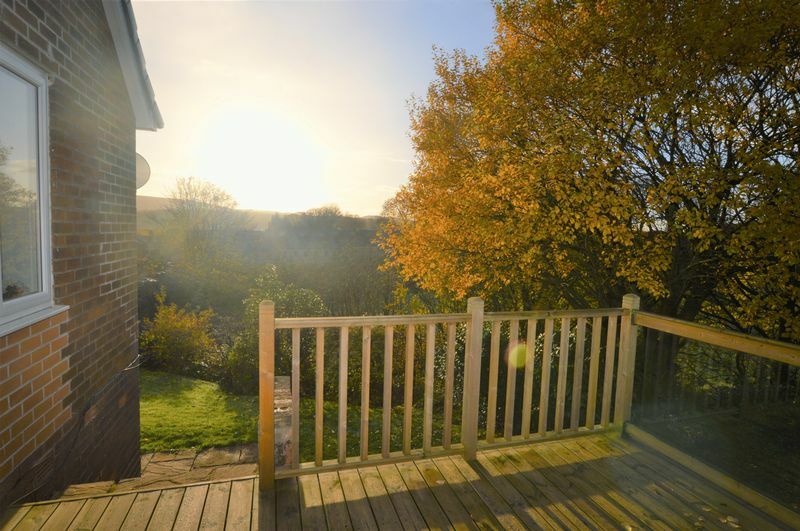 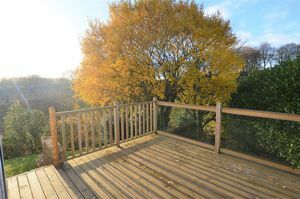 EXTREMELY well presented, EXTENDED, DETACHED, FOUR bedroom property with lovely views over Bluebell Wood. 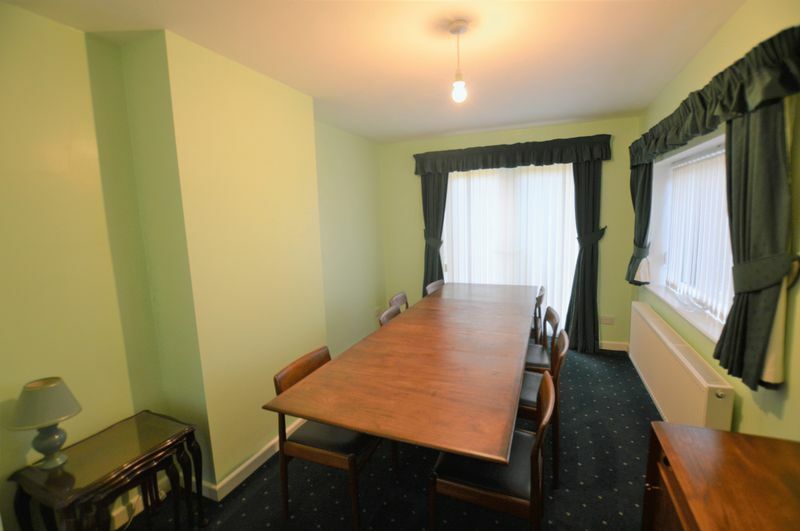 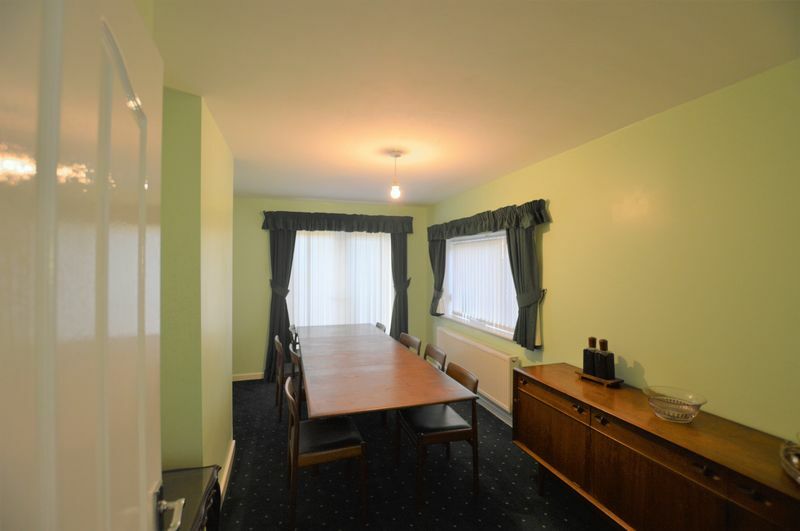 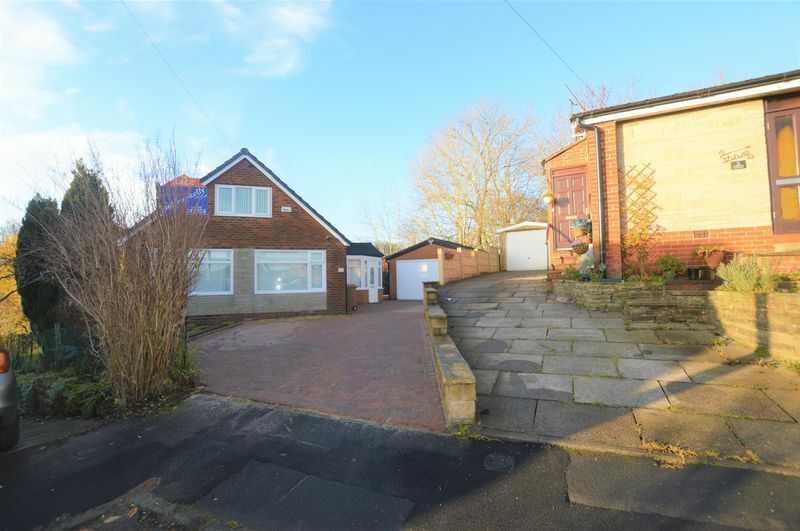 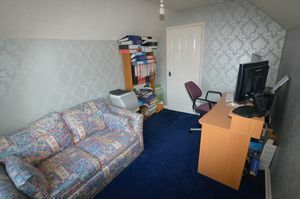 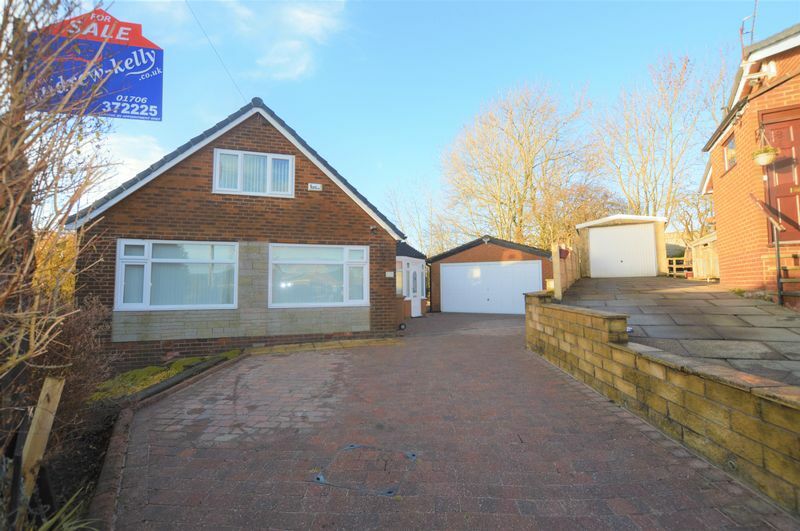 The property is conveniently located for access to all local shops, schools, amenities and only a short distance from Littleborough train station in the village centre. 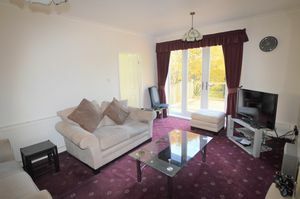 Benefiting from gas central heating and double glazing the property comprises briefly of entrance, large hallway, dining room, lounge, modern fitted dining kitchen, two double bedrooms at ground floor level along with a shower room, there are a further two double bedrooms at first floor level including the master with en-suite. To the rear of the property there is a decked area along with a lawned garden area to the rear. There is also a double detached garage to the side and a large driveway to accommodate a number of vehicles. 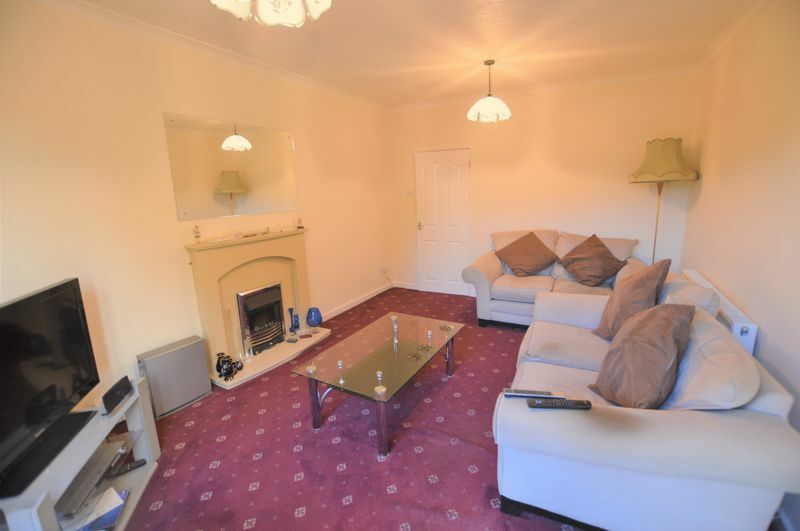 VIEWINGS COME HIGHLY RECOMMENDED. 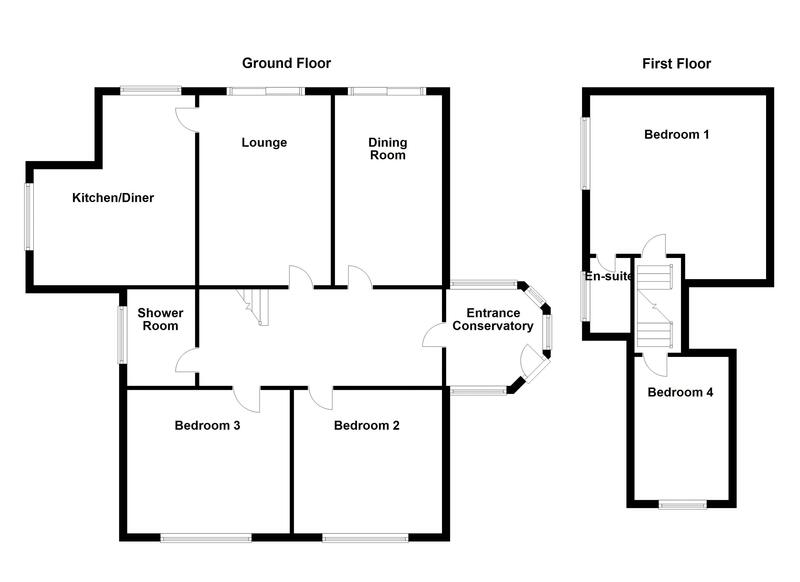 Large spacious hallway with stairs to first floor and double radiator. 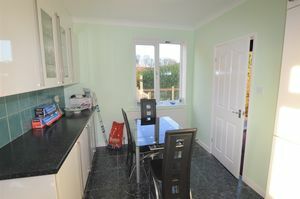 Patio doors to the rear, double glazed window to the side and double radiator. 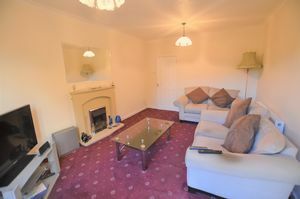 Patio doors to the rear, feature fireplace with electric fire, television point and double radiator. 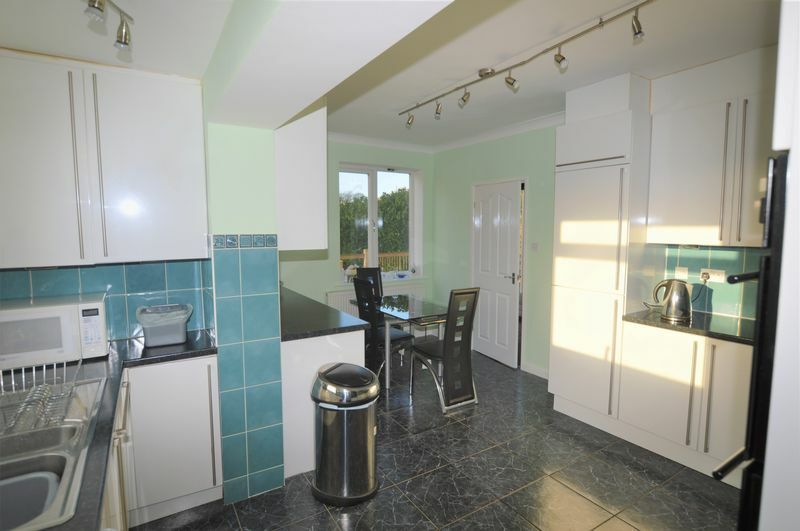 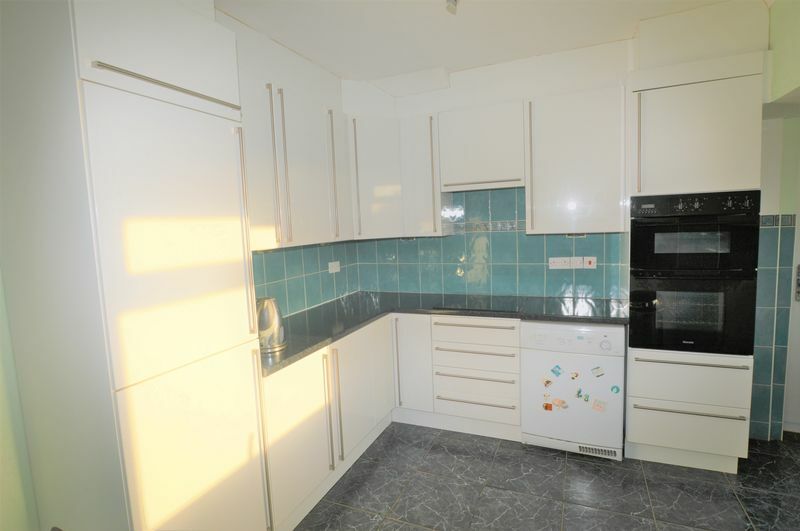 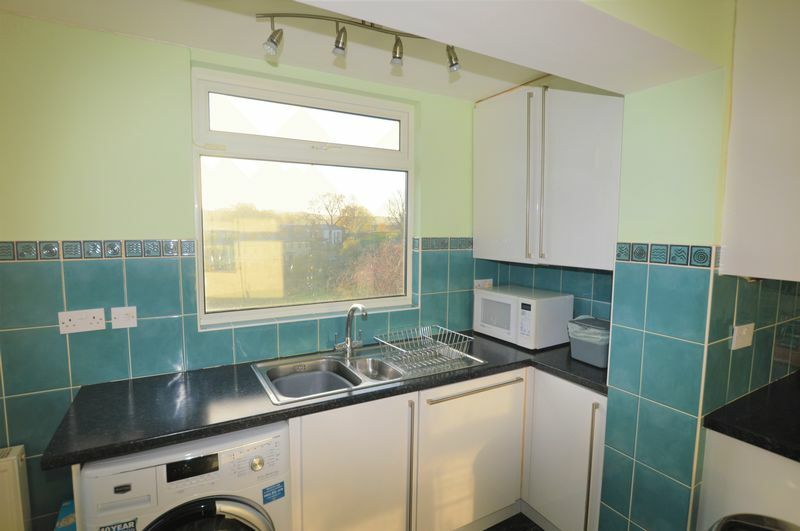 Double glazed window to the rear, modern fitted kitchen with a range of integral appliances including fridge freezer, integral dishwasher, integral hob and double oven, concealed lighting, in set sink and drainer and complementary part tiled walls. Double glazed window to the front, laminate flooring, white panel door and double radiator. Double glazed window to the side, vanity unit, low level W.C and walk in shower. 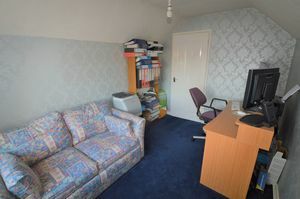 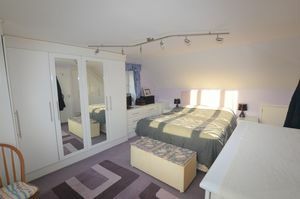 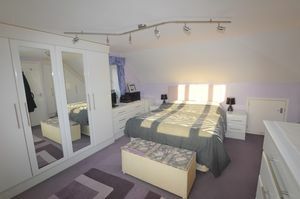 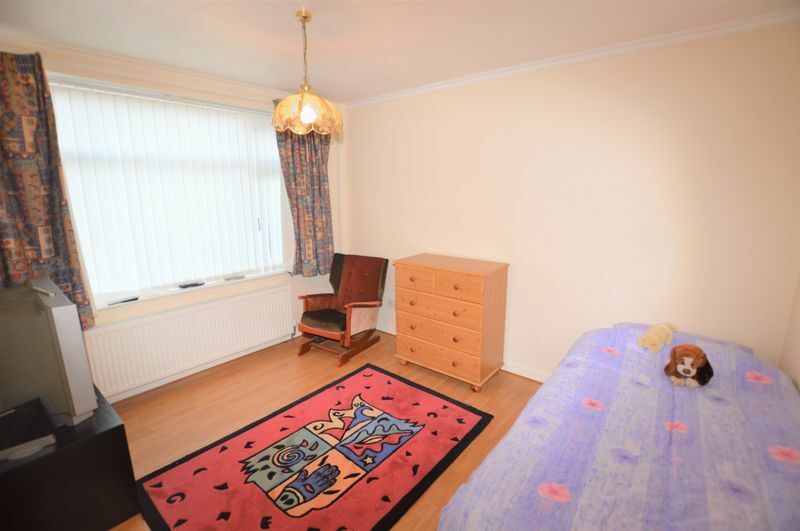 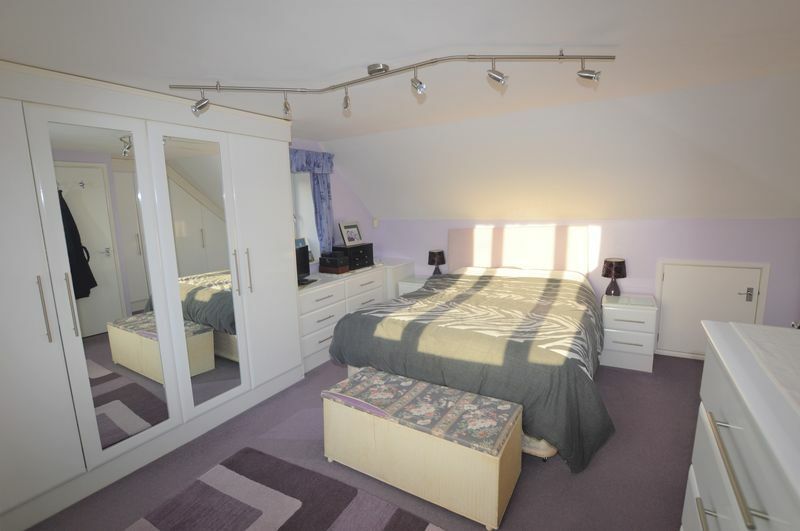 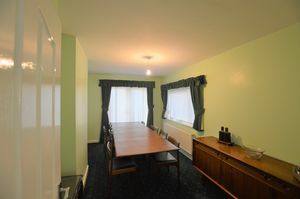 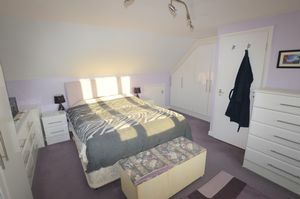 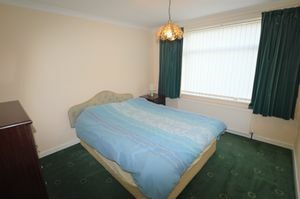 Double glazed window to the side, spacious room with fitted wardrobes with storage to the eaves. 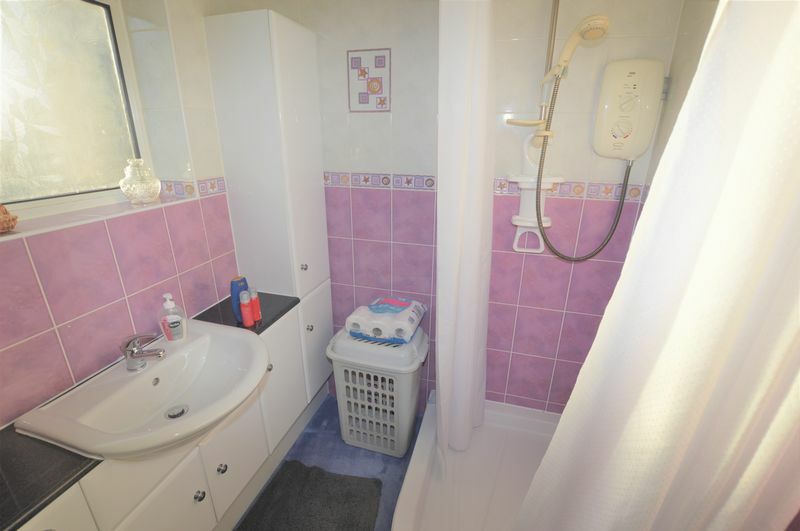 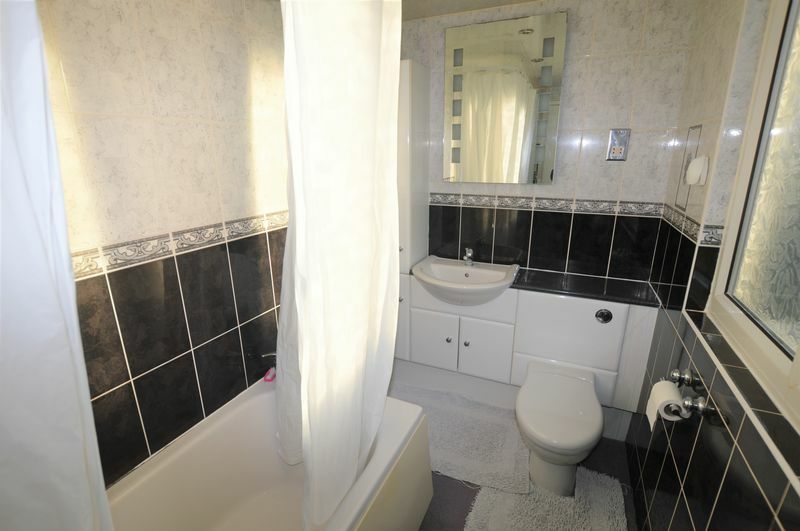 Double glazed window to the side, three piece suite with overhead shower, tiled walls and chrome towel radiator.